Trent is a northeast Ohio native, who was born and raised outside of Youngstown. His love for sports started early, playing both baseball and football from the age of 6. He graduated from Poland Seminary High School as a 4-year letter winner in baseball and 3-year letter winner in football. He continued his baseball career at the University of Mount Union where he also received his bachelor's degree in exercise science. 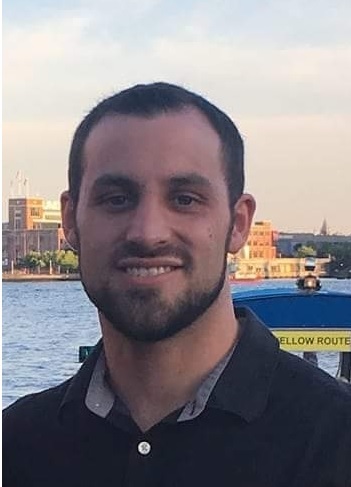 After college Trent spent time coaching at the Ohio Glaciers Baseball Academy, while pursuing his master's in Healthcare Administration at Youngstown State University and becoming a certified personal trainer. "Having the opportunity to continue to work in college sports is very exciting and I look forward to interacting with players and teams"